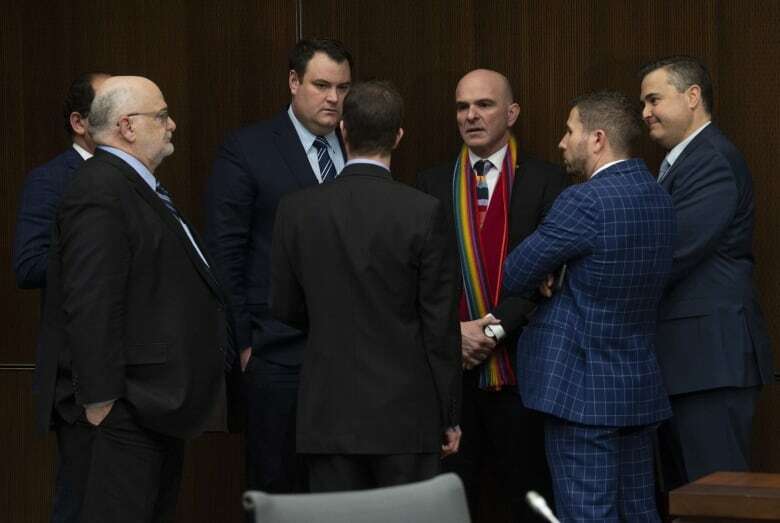 The committee of MPs studying the SNC-Lavalin affair is meeting again today in what’s already turning out to be another explosive day on the file. Tuesday’s meeting, which started just before 9 a.m. ET, is in behind closed doors, although Opposition MPs are pushing for it to be on the record. Raitt said if the Liberals won’t agree to publicize the discussion, then she wants a fulsome record of the minutes to be released. 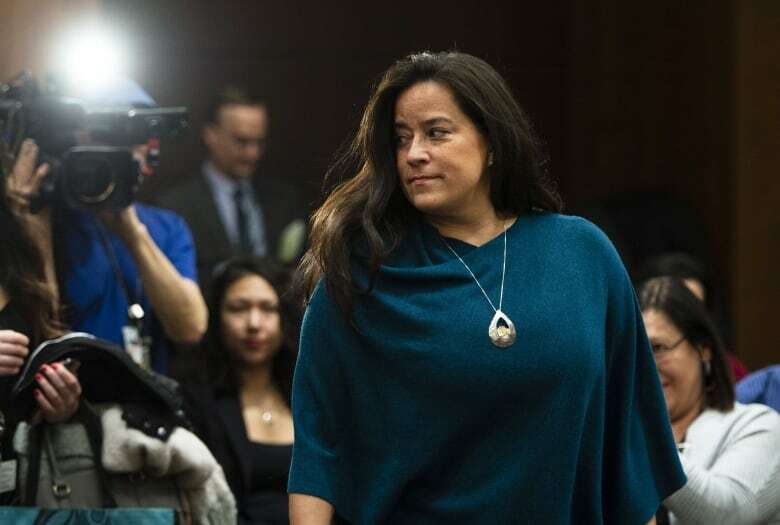 She also suggested the committee could hold town hall meetings and hear from Canadians about the affair. Raitt said it calls into question what is actually in camera and what is not. The committee briefly suspended, but has since resumed.